How Far is Diya Aashirwad? Diya has launched its premium housing project, Aashirwad, in Belapur, Mumbai. 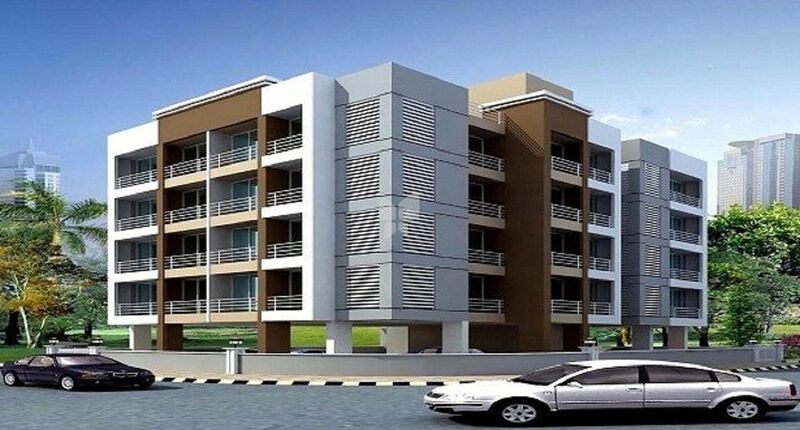 The project offers 1 BHK Apartment from 695 sqft in Navi Mumbai.